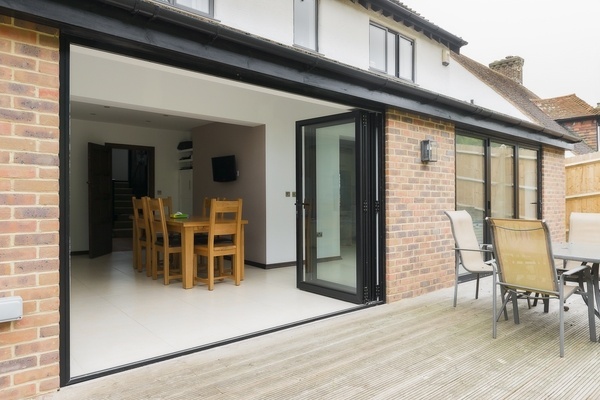 Schuco bifold doors are the choice for homeowners who seek precision, high quality and class for their homes. 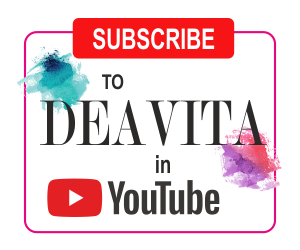 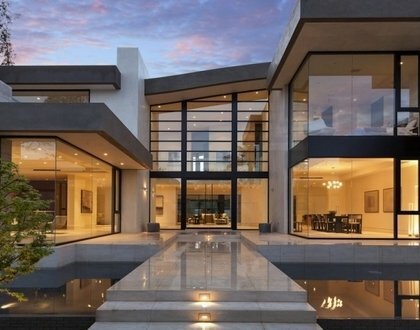 Choosing doors for our homes in the plethora of proposals is a serious task that requires responsibility and good material knowledge as well as some knowledge in mechanics and engineering. 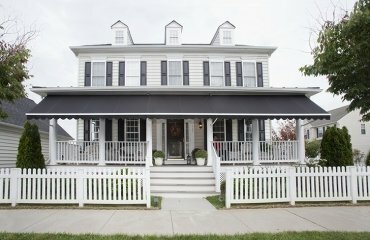 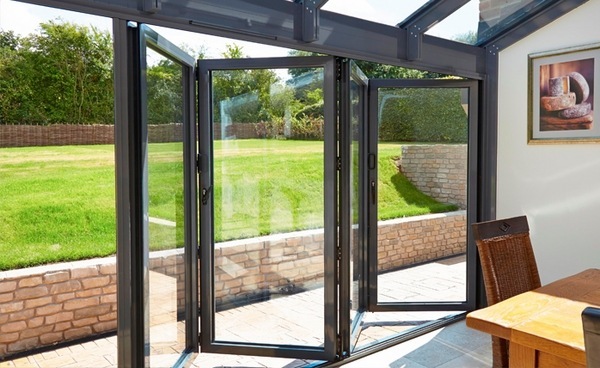 Well, not many customers are experts in all these fields so when it comes to bi-folding doors, the best idea is to trust a reputable manufacturer with a leading position on the market. 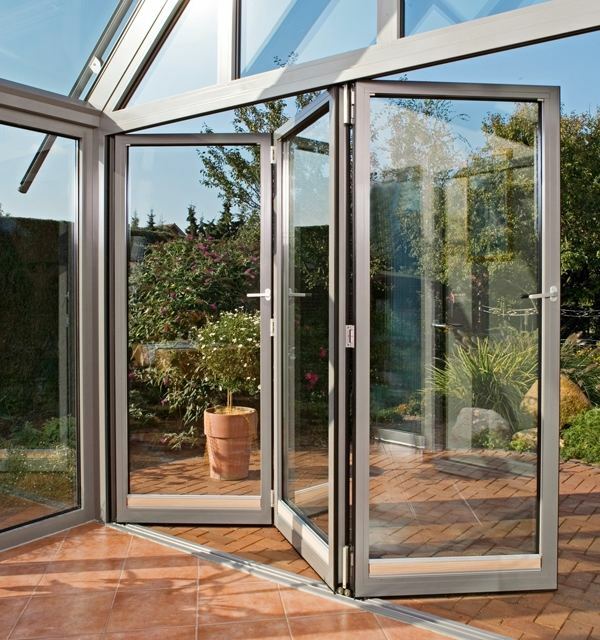 Schuco was founded in Bielefeld, Germany, in 1951 and at present the company operates in more than 80 countries. 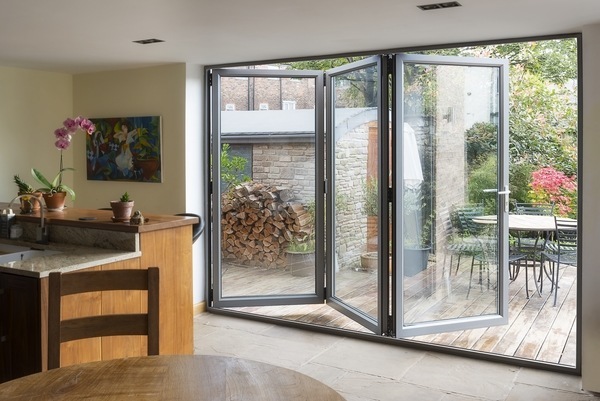 Schuco bifold doors are the perfect choice for homeowners who want to utilize the available space and at the same time complement their home with high quality doors which meet the highest requirements for security, insulation, reliability and design. 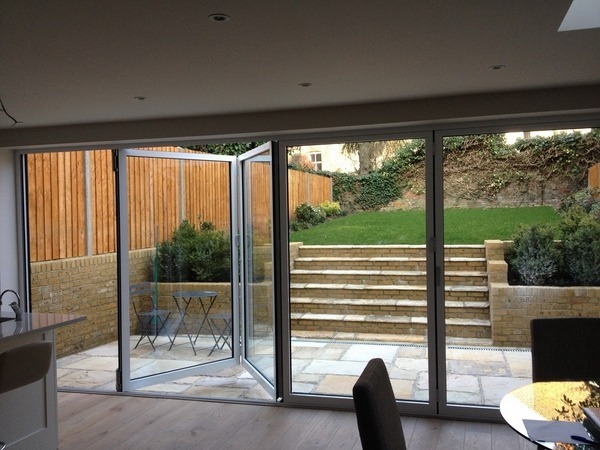 Why choose Schuco bifold doors? 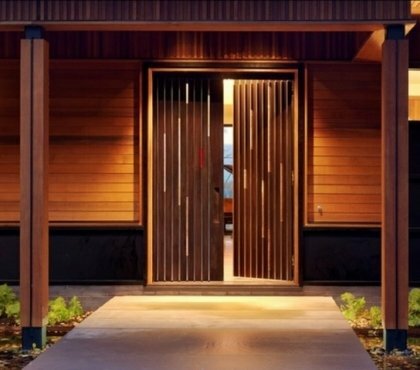 Against the background of the wall, doors always attract attention and give each building a specific individuality so the appearance and reliability are extremely important. 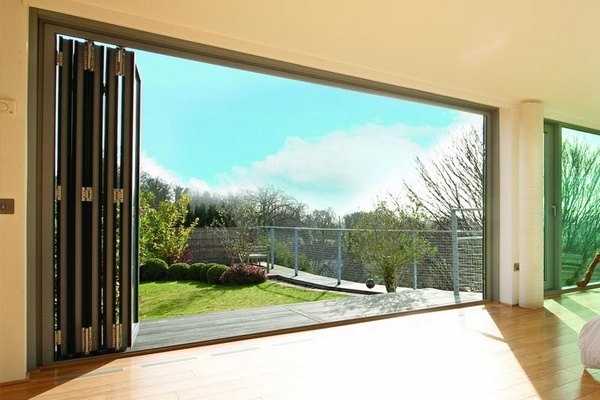 Schuco bifold doors will meet your individual needs in every aspect – design, comfort, insulation, aesthetic appearance. 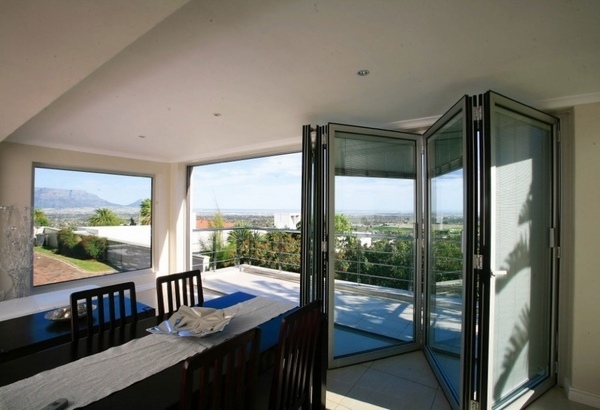 This is the best choice when you need sliding glass walls or panoramic sliding doors with large glass panels that do not block natural light and the view to the surroundings. 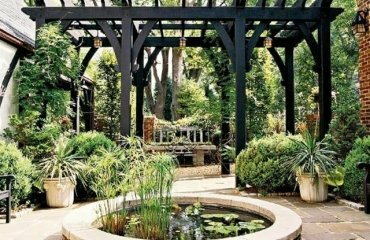 Height and weight are especially important when you plan to install panoramic ones. 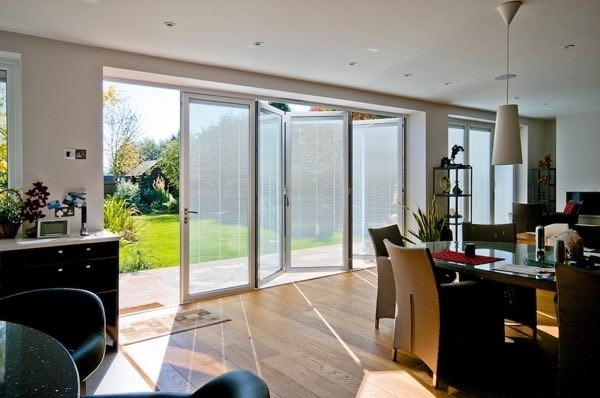 Shuco doors will allow you a maximum opening which will make the room lighter and more comfortable. 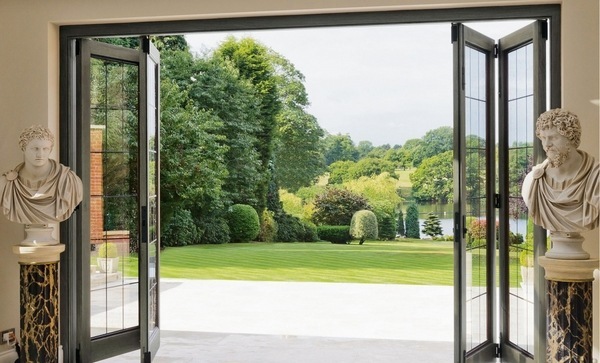 Among the many advantages of Schuco bifold doors is the convenient, one-handed operation, noiseless mechanism, easy to slide and fold without any effort. 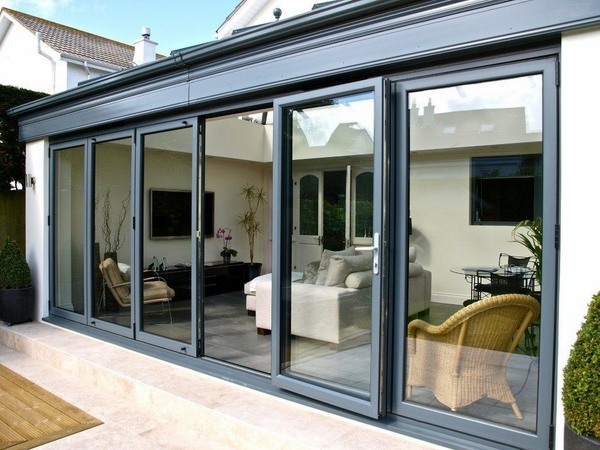 No more fighting with heavy, hard to open patio doors. 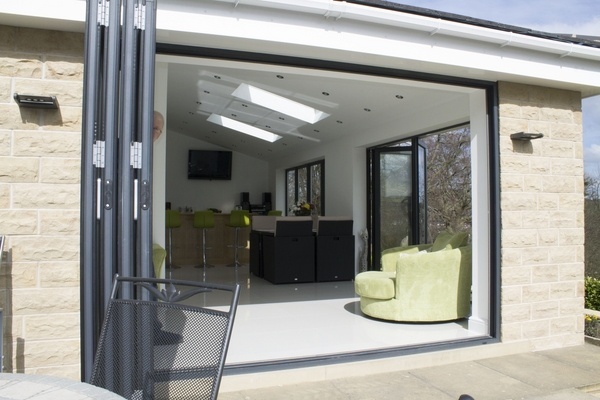 In addition, modern Schuco bifold doors are secure, space saving and can be painted in almost any color to match your interior or exterior. 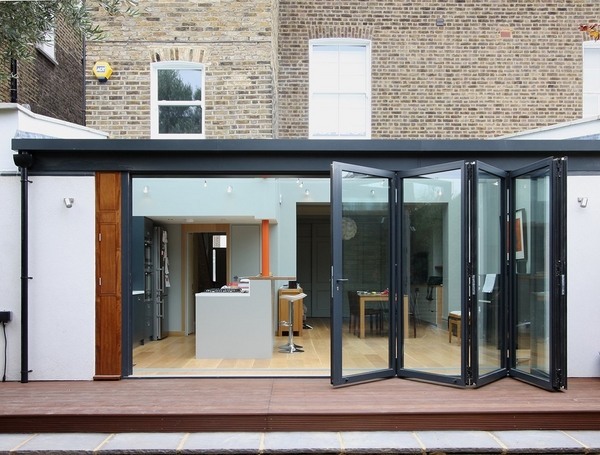 What are the benefits of Schuco bifold doors? 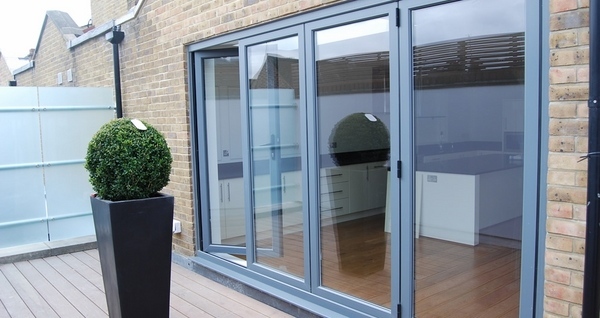 Schuco bifold doors maintain a reputation of one of the fines products on the market. 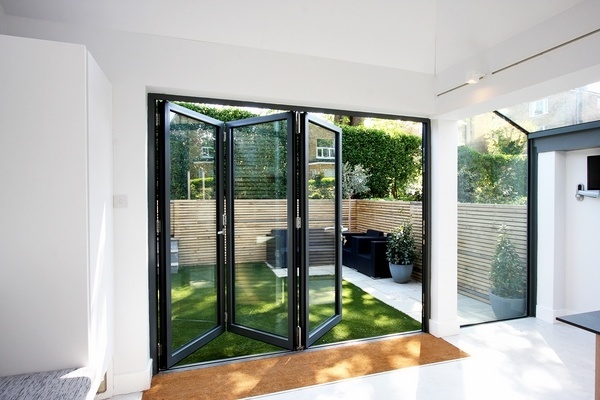 Customers who choose Schuco bifold doors get an exclusive door system manufactured with attention to detail, perfection in design and appearance and a reasonable price. 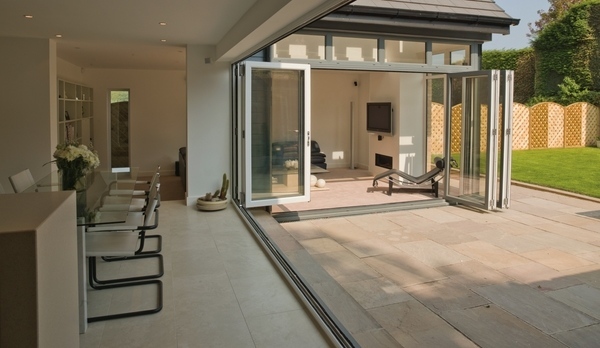 In terms of style, Schuco bifold doors will work in contemporary or traditional interiors and exteriors. 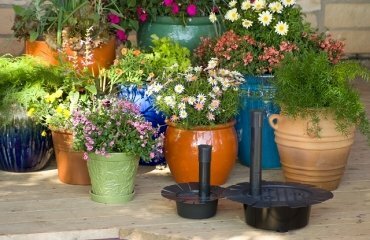 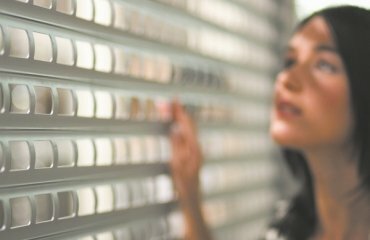 Except the variety of colors, customers can choose between modern finishes range, including ones with a trendy metallic powder coated shades or anodized finishes. 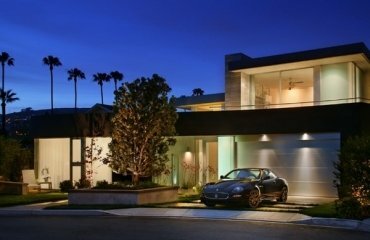 Dual color options provide the opportunity to customize your door to work for both your interior and exterior design. 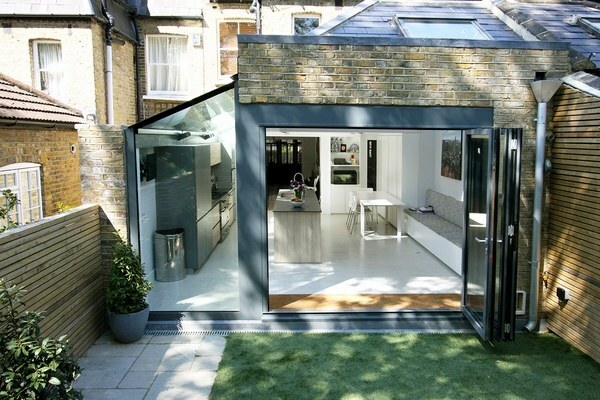 Space saving is a major benefit. 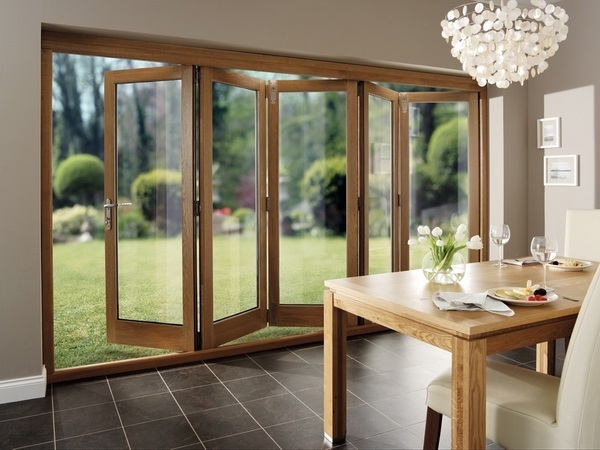 Whether used in interior or exterior the bifold doors retract inward or outwards in both left and right. 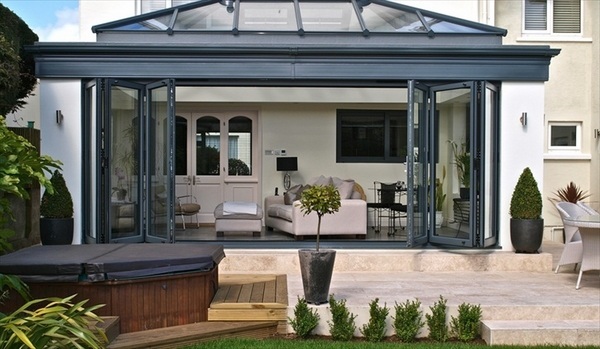 The heat and sound insulation properties, as well as resistance to wind and water makes them a perfect choice for conservatories, kitchen additions or sunrooms. 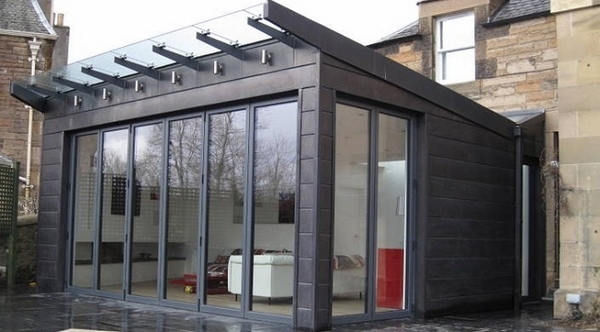 The insulated aluminum profiles can be as thin as 60 mm depending on the design and double or triple glazing with toughened or laminated glass options are available for the customers. 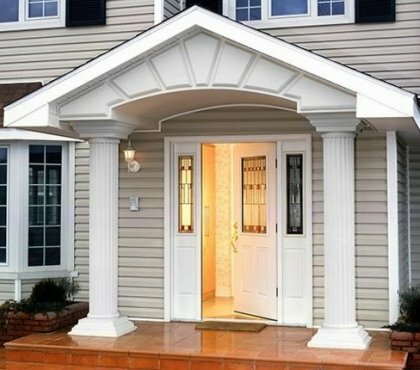 What do you need to know about Reliabilt doors?